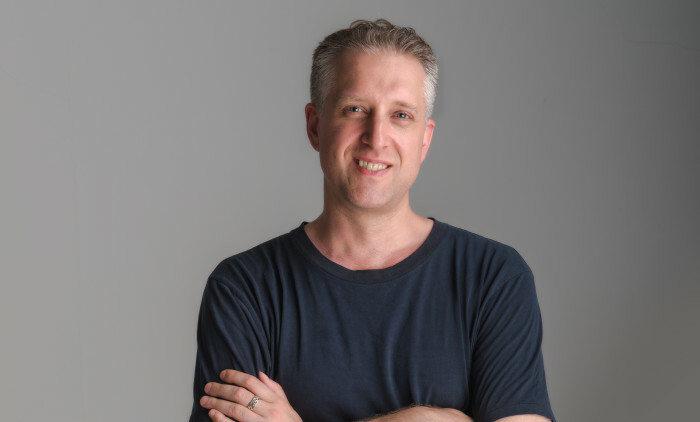 BBDO Greater China has named Joshua Campbell as general manager of BBDO Live Shanghai, the agency’s specialist PR, social media, experiential and creative offering. Campbell, who joins from BlueFocus Communication Group where he was chief strategy director, will be charged with overseeing the evolution of the agency’s offering. Campbell has had a long career in PR, strategic planning and advertising. He has lived and worked in Greater China for more than 15 years, including stints with Ketchum both in Taipei and Shanghai, where he was responsible for creating and directing the Greater China and Asia Pacific learning and development program. “BBDO has a strong and dynamic China network and I’m very excited to have the opportunity to lead the BBDO Live Shanghai team,” he said.